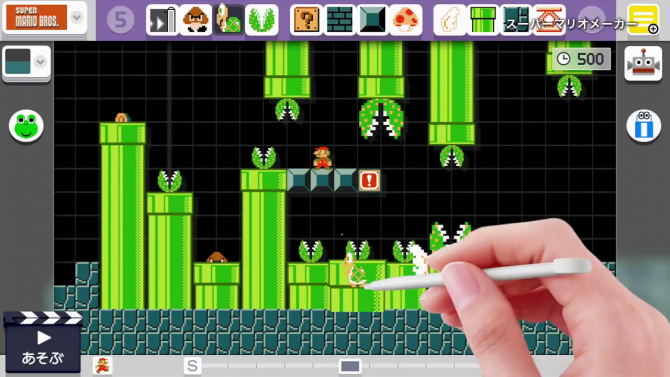 Nintendo fans, rejoice – Mario Maker will not only show off your inventive, crazy, and bizarre Mario levels with friends, but with those around the world and elsewhere (the moon? the galaxy?). 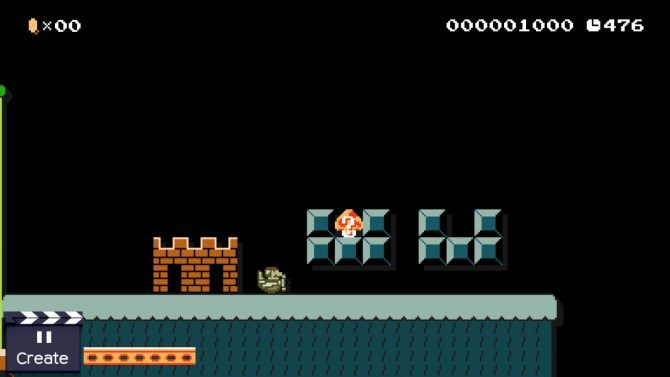 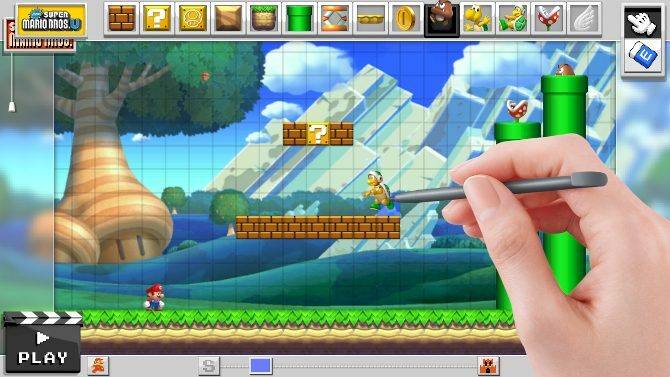 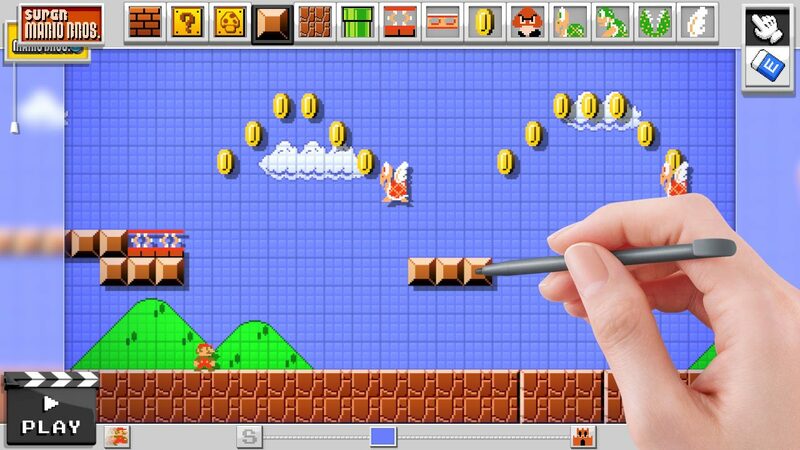 Speaking in an interview with popular YouTuber iJustine, Shigeru Miyamoto shed more light on the upcoming Wii U exclusive Mario Maker, an application that will allow Wii U owners to create and share their own level designs with numerous art styles from Mario titles of old and new. 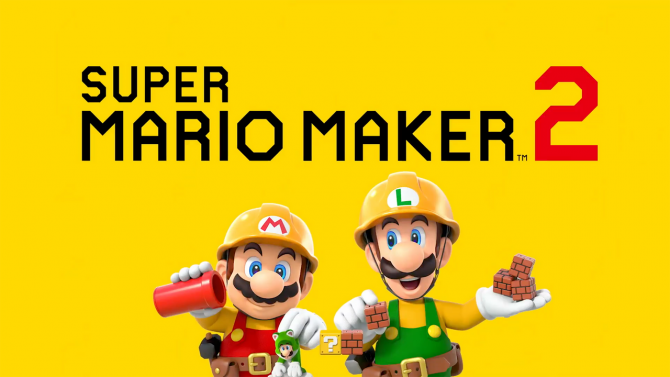 In the interview, Miyamoto confirmed that Mario Maker will provide features that allow players to share customized levels with friends and others online, increasing the game’s social interaction by also providing feedback and rankings for levels played online.